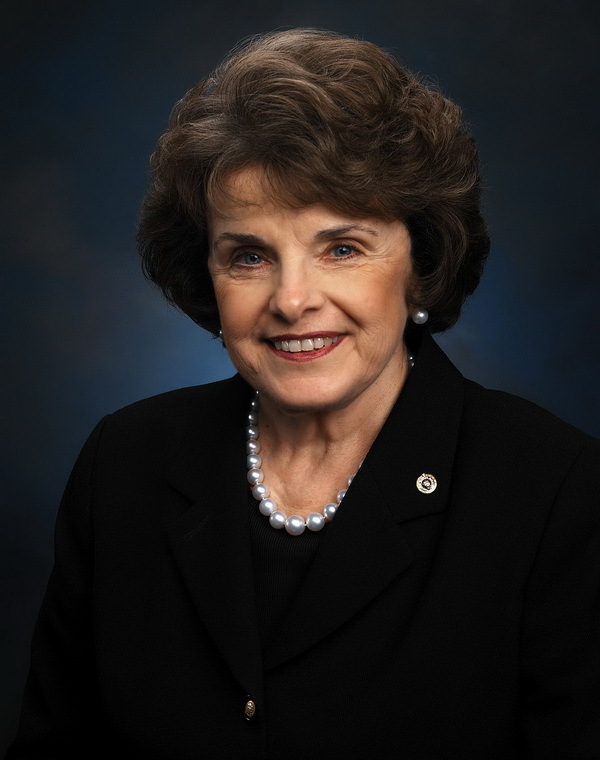 Today, our wonderful, socialist, NIMBY, Liberal United States Senator was on the radio because she was grandstanding for the media by daring to lecture the petroleum industry about the price of gasoline. Thou hypocrite! It is the fault of Senator Feinstein and her ilk that we are not an energy independent county. If she would allow new domestic drilling and exploration and a few new refineries to be built plus some new nuke plants, we would not need the tyrants of the Middle East. Our Senator is stuck on Stupid. For a brief history of Stuck on Stupid see The Roughstock Journal or Hugh Hewitt.